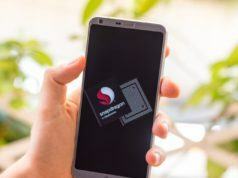 Chipset maker Qualcomm has announced the successor to the Snapdragon 710 processor – the Snapdragon 712 mobile platform that comes with gaming as well as AI capabilities. 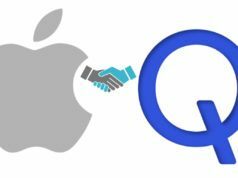 The new processor, based on the 10nm process, has a multicore Qualcomm AI Engine comprising the Qualcomm Kryo 360 CPU which now runs at 2.3 GHz compared to 2.2 GHz. But it still retains the Qualcomm Adreno 616 GPU, and the Qualcomm Hexagon 685 DSP along with other specs. 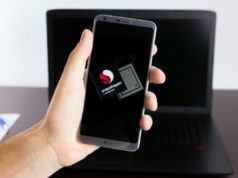 Claimed to be 10% faster than the Snapdragon 710 chipset, the Snapdragon 712 supports Adreno 616 GPU for improved gaming and video experience. The enhanced gaming session is also provided by the Qualcomm Aqstic audio tech for better sound quality. 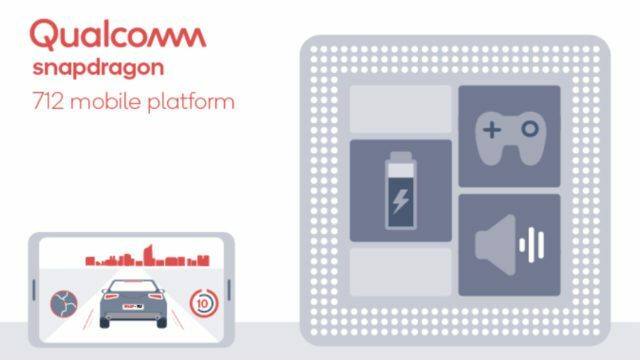 TThe Qualcomm AI Engine in Snapdragon 712 will bring smart and fast AI capabilities in smartphones. 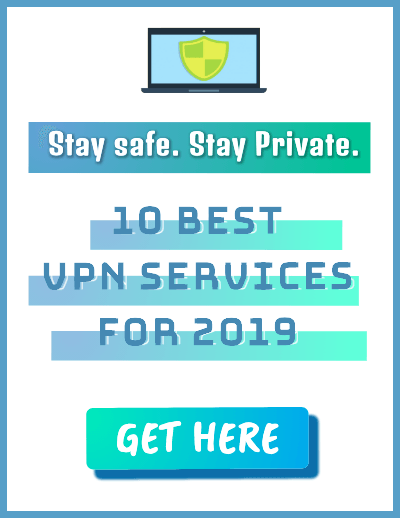 Additionally, it comes with the support for Snapdragon X15 LTE Modem, 4×4 MIMO and License-Assisted Access (LAA) for better connectivity for the smartphones’ apps.